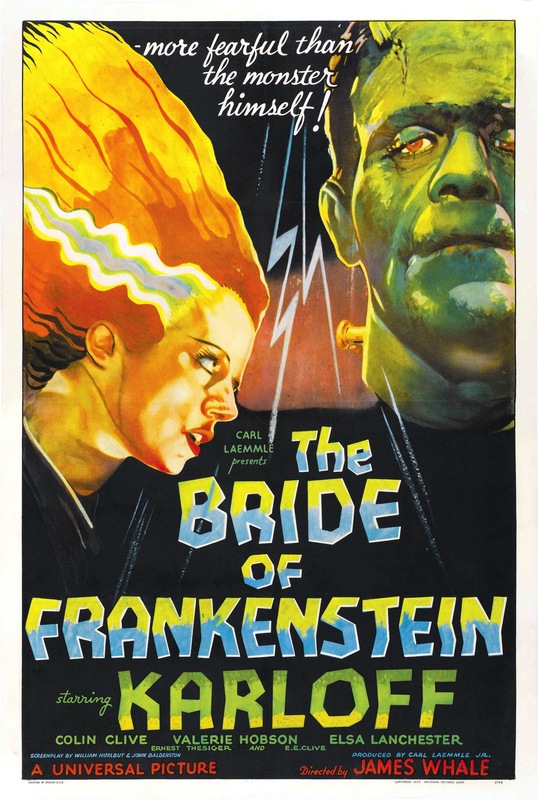 Released in 1935 Bride of Frankenstein is not just a classic horror film, but a classic film and its also considered one of the greatest sequels and within the horror genre the only sequel that might be better is George A. Romero’s Dawn of the Dead. 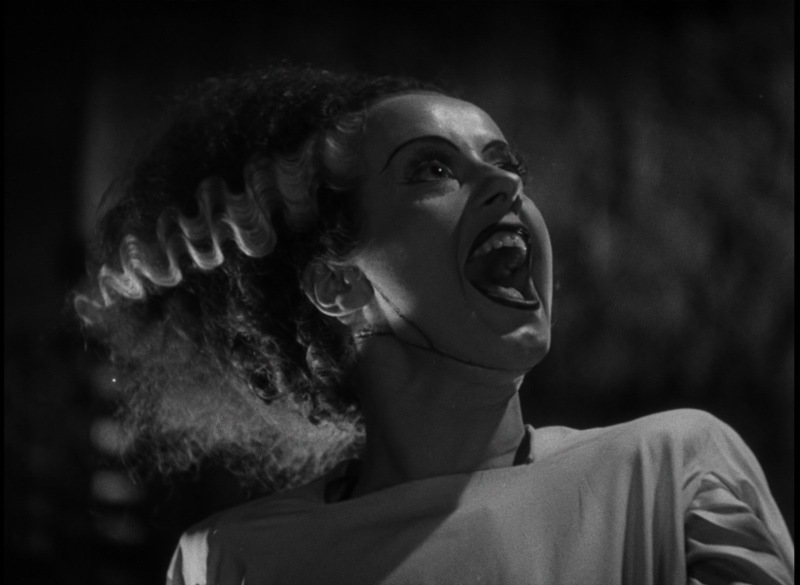 To say I love Bride of Frankenstein would be a major understatement. It’s almost difficult to put into words how much I adore this film. 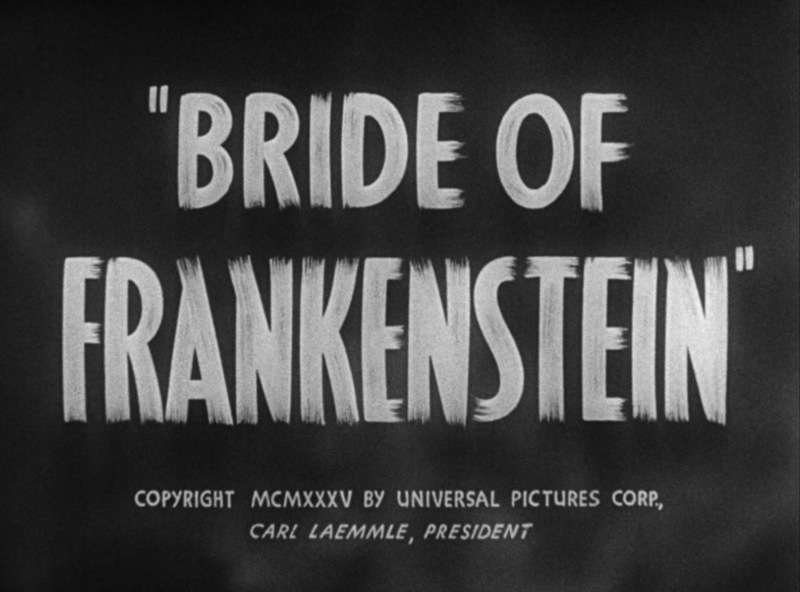 By today’s standards Bride of Frankenstein isn’t very scary, but I’m not sure it was really meant to be. One can even see this film as a tragic drama. 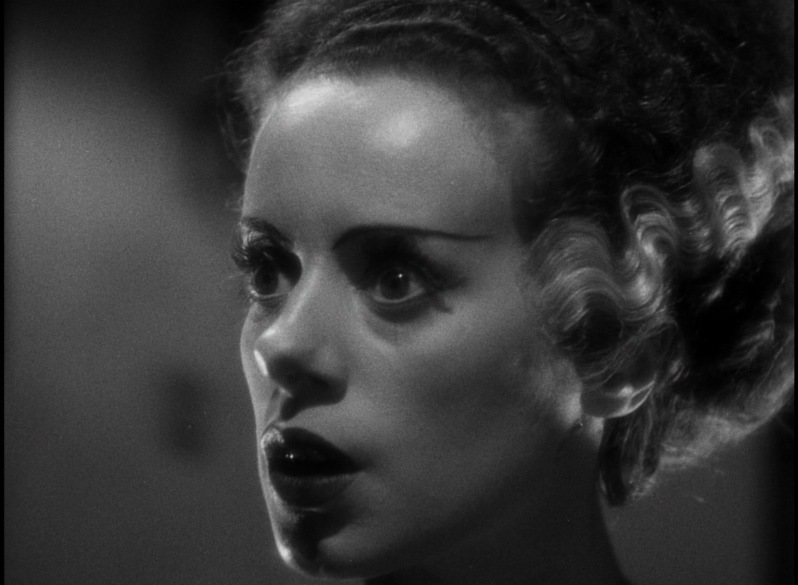 For me, Bride of Frankenstein touched something deep inside of me. 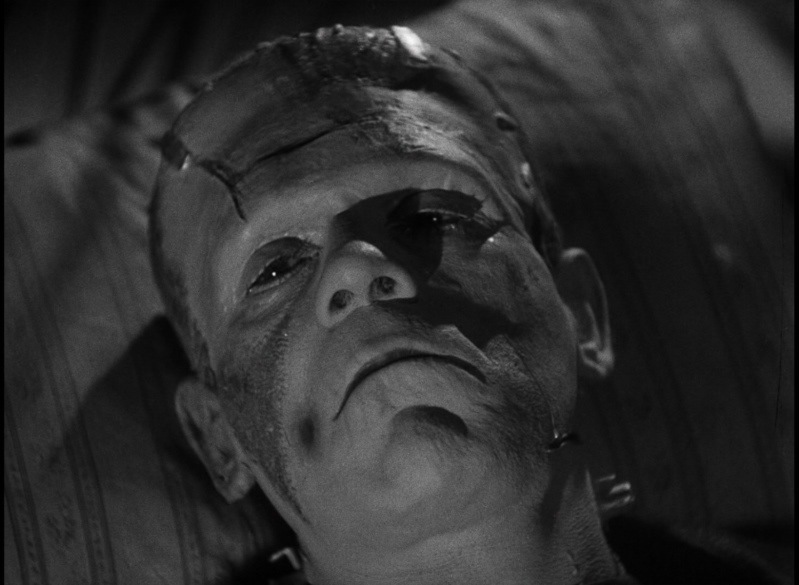 I never felt so many emotions watching a horror movie like I did with Bride of Frankenstein. Without a doubt this movie is in my top 5 favorite horror movies of all time. 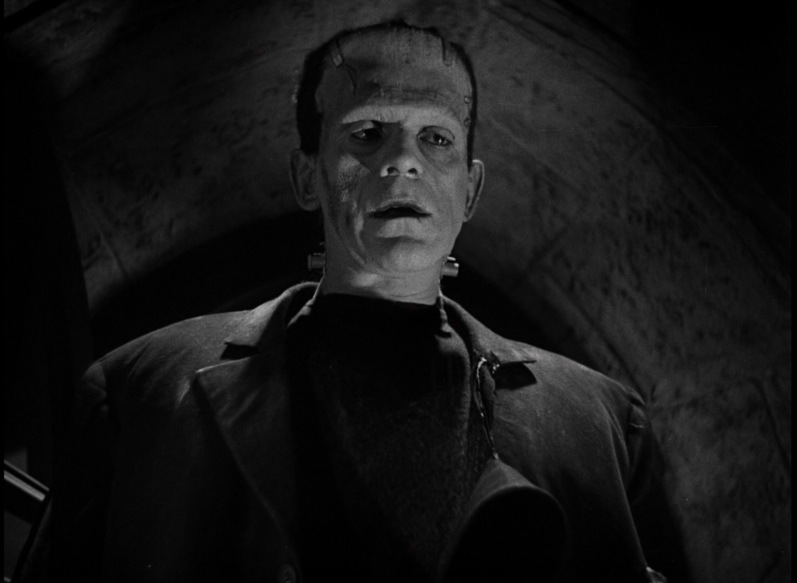 The Frankenstein Monster really isn’t a villain at least in the first 2 of the series. He’s more sympathetic than anything else. Sure the Monster can be dangerous. When he’s attacked he will lash out and when he is agitated he can be dangerous, but all he wants is to be accepted and sadly nobody wants to give him a chance. All he really does is try and reach out and gets spit on in return and that is when he is dangerous or when he is being manipulated. 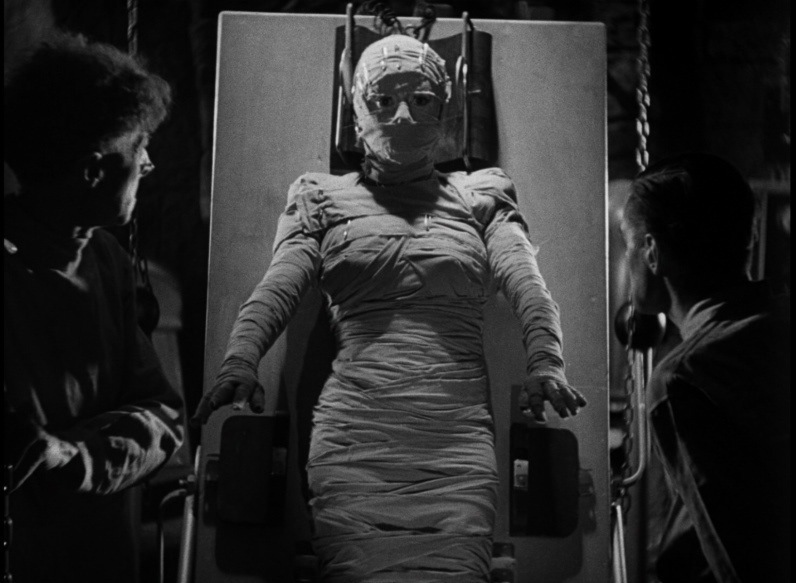 What makes Bride of Frankenstein so brilliant is none of us are asked to be brought into this world, the Frankenstein Monster was never asked to be created. He was made by Dr. Frankenstein (Clive) and he doesn’t fit in. I think at some point in our lives we all have that feeling of being an outsider and not fitting in with people. And that is why James Whale was the perfect person to direct. I’m not an expert on James Whale, but I did read up on him a bit and he was actually gay; nowadays it may not be that big of a deal, but back in the 1930s it was a huge deal, while I cannot relate to James Whale on that I can relate to the not fitting in and not being accepted. 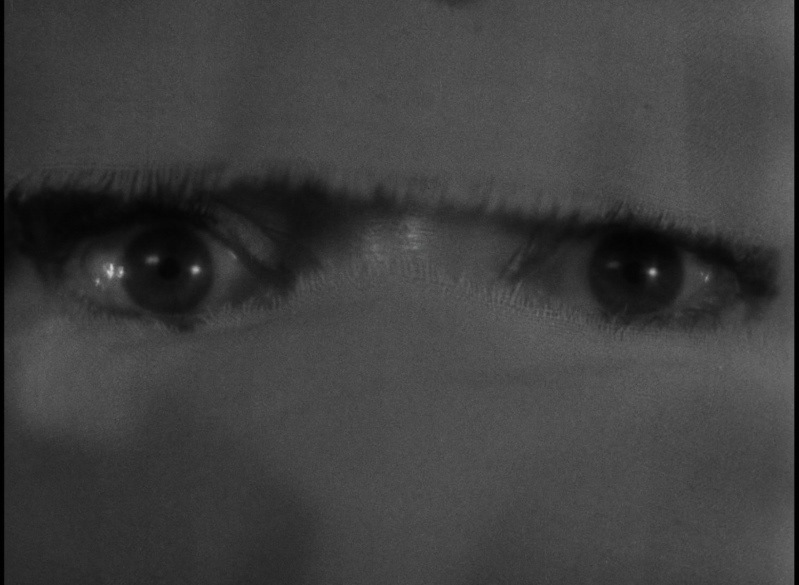 James Whale used the Monster in that regard. The Monster was an outsider who everyone just kicked to the side and nobody wanted to give him a chance. I actually can very much relate to the Frankenstein Monster and maybe that’s why this movie touched something so deep inside of me. When you really break it down most people see the Frankenstein Monster as a villain, that couldn’t be further from the truth. He’s misunderstood and a victim of society. All the Monster wants is a friend to be accepted and isn’t that all any of us really want? We wanna be loved we want to be accepted and that is all the Monster wants. 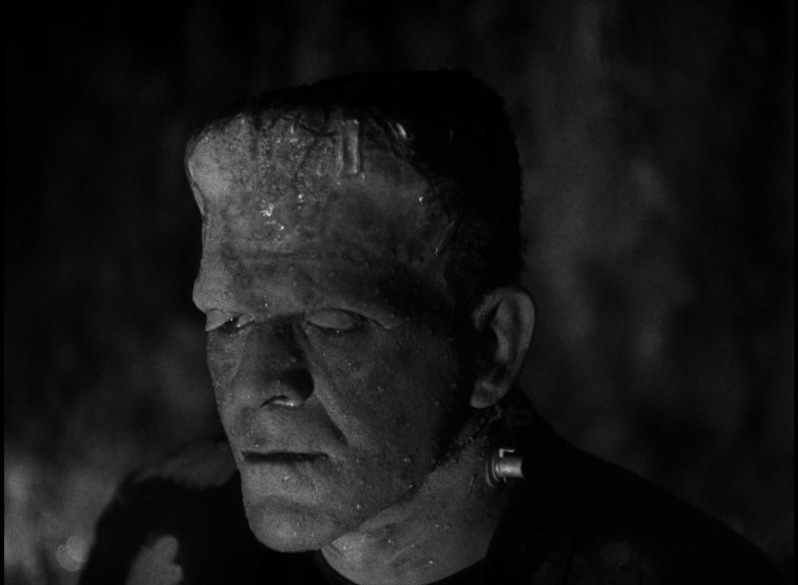 Boris Karloff is just simply brilliant in the role of the Monster; words cannot fairly do justice to his performance. Unlike the first one where Karloff had to show emotion through facial expressions and movements, this time around he actually talks. Karloff was 100% against that move, but I think it was the right move on the part of the makers. It does add a lot more depth to the Monster even if some of his mystery is lost. Karloff was without a doubt the perfect actor. He can be scary and sympathetic. That isn’t easy to do, but Karloff being the great actor he is pulls it off and makes it look easy. Director James Whale crafts one of the all time masterpieces. The pacing of the movie is excellent and Bride actually picks up right where the original left off, after that the story continues at a slow, but strong pace. The plot is set up and during this time we don’t see the Monster all that much. While yes, Bride of Frankenstein is a bit campy that was the whole point, but Whale is also able to create such deep and powerful scenes that to this day still stand out. One of the greatest scenes in the movie and dare I say in the horror genre is when the Monster meets the Blind Man played by O.P. Heggie. The scenes were so funny and sad and very deeply touching. The Monster finally meets someone who accepts him and doesn’t run off in fear or try to kill him. The blind Man, like the Monster is also lonely and is looking for a friend. Two lost souls meet each other and become great friends. The scene when the Monster sheds a tear was brilliant. It was sad, but also happy. He finally found someone who fully accepts him. When the Monster and The Blind Man are taken away from each other it’s such a sad scene. 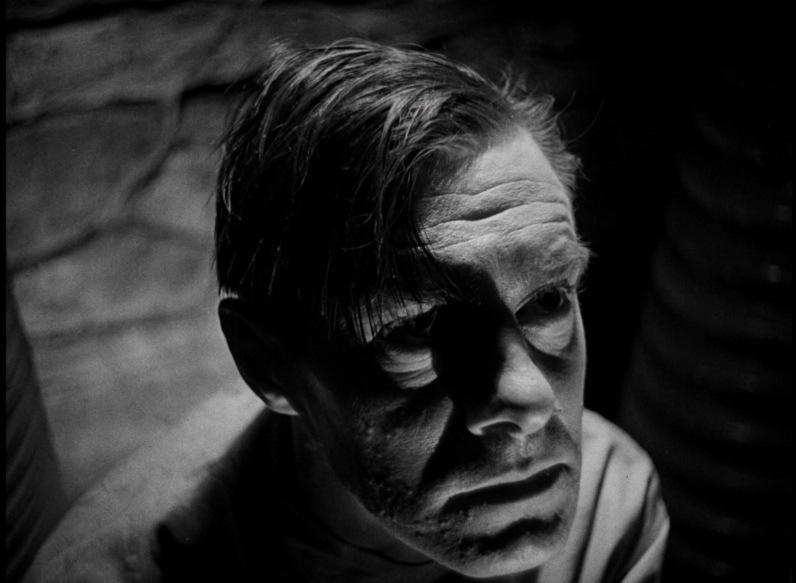 The Monster runs off saying “friend” you don’t see many scenes that deep in a horror movie; while it can be campy and over the top, with James Whale’s brilliant directing and Karloff and Heggie’s acting the scenes are very powerful. The Monster in these scenes with the blind man talks a lot and it’s really funny. 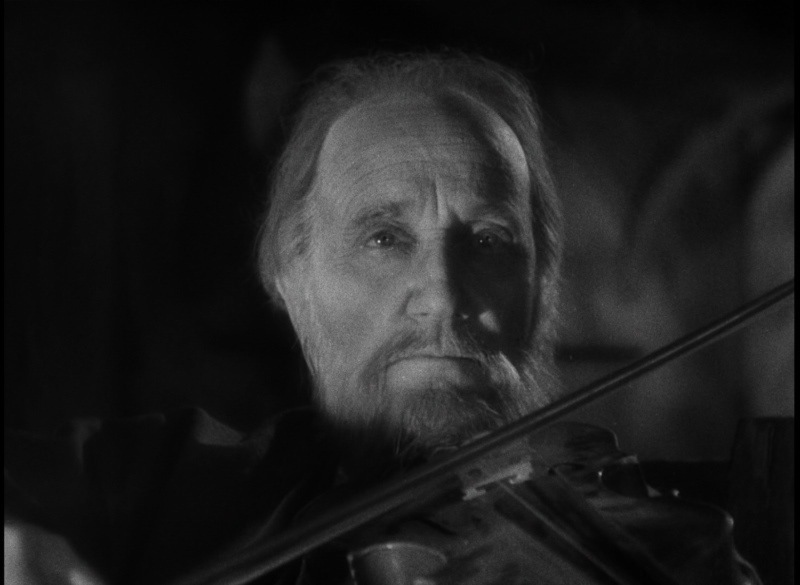 My favorite scene is when he smokes a cigar while sitting down and shaking his body to the violin the blind man is playing. I just l loved the direction James Whale took the series. The first one had a really dark and eerie feel, but Whales crafts a black comedy, but not without some deeply touching scenes. The final act is just quite simply put brilliant. A bride is being created for the Frankenstein Monster. But even she rejects him, which is one of the saddest moments in horror film history, when the Monster says “even she hate me like the others” is heart-breaking. 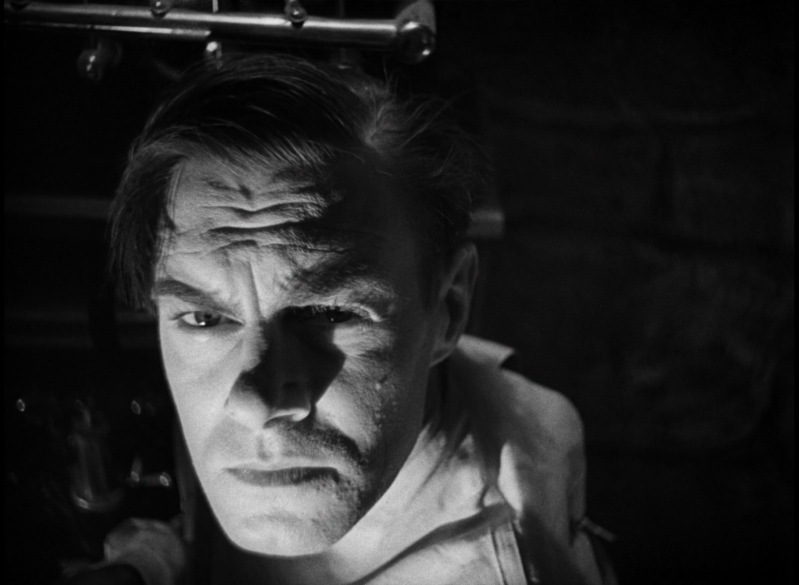 The cast is top notch; Colin Clive returns as Dr. Frankenstein and again does a solid job and returning is Dwight Frye, but as a new character named Karl. Una O’Connor is really great here, but she can get annoying. Valerie Hobson takes over the role of Elizabeth and I preferred her in the role. 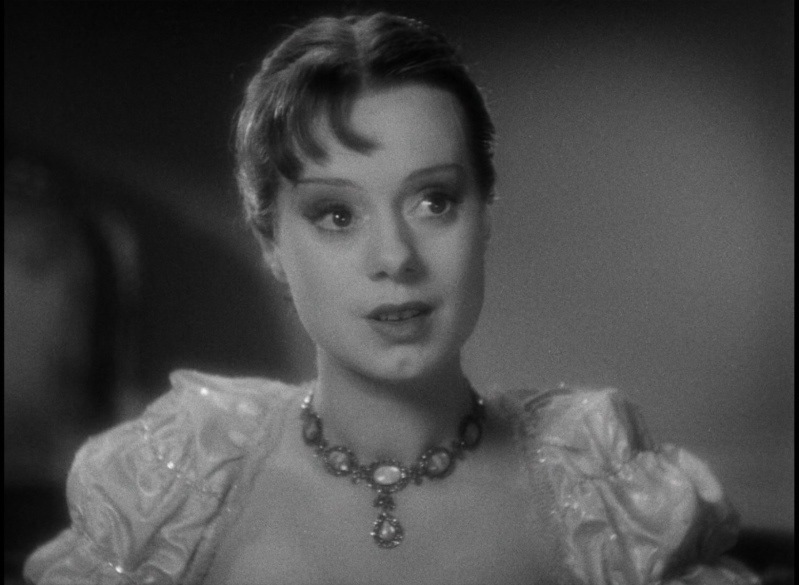 Elsa Lanchester plays 2 roles she plays Mary Shelley in the opening and than plays the Bride at the end, while her role as the Bride was brief it’s a moment fans of this will never forget. 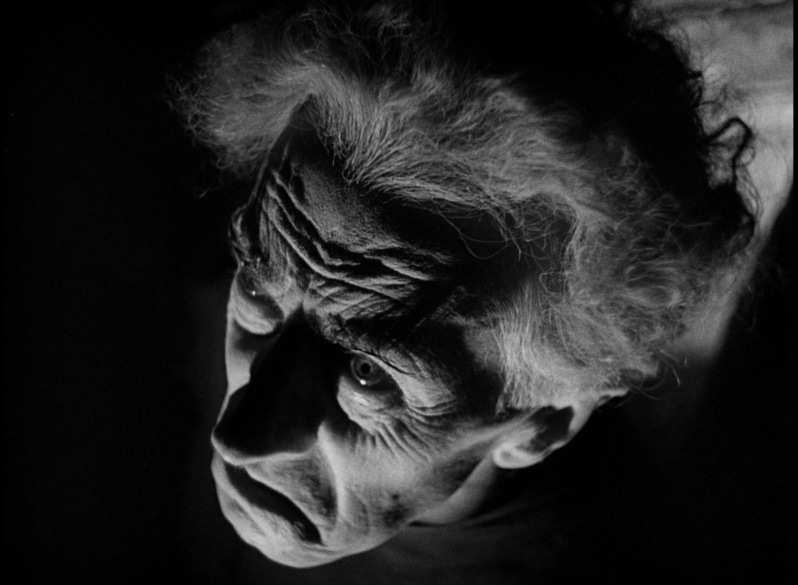 Ernest Thesiger plays the evil Dr. Pretorius and you can see the guy was clearly having fun in the role. The character is a bit out there, but Thesiger, while flamboyant plays the role straight for the most part and it works very well. And look for John Carradine in an un-credited role as a hunter. This was the perfect ending for the series, but even in the old days of Hollywood money talks. James Whale though wouldn’t return, but Karloff would return only once more and as great as he was the Monster was under-used. 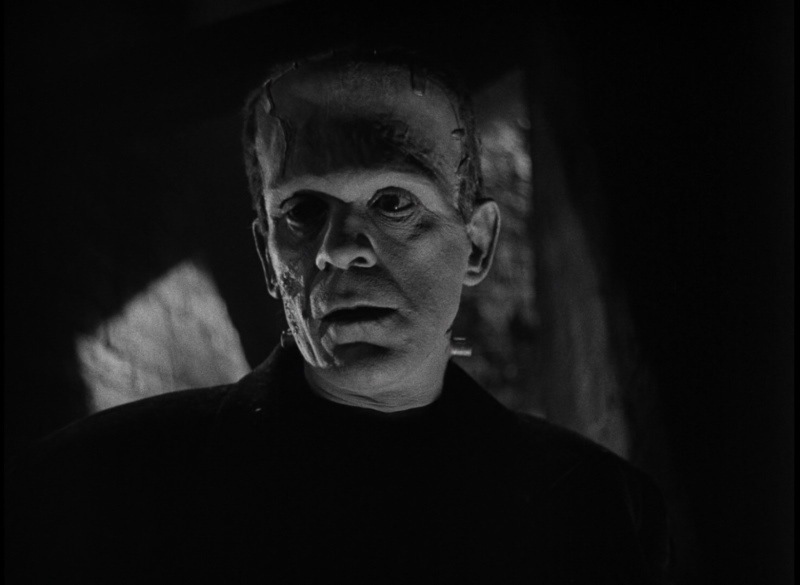 Simply put, it lacked the James Whale touch even if Son of Frankenstein in its own right was a terrific film. I really can’t put fully into words how much I love this film. 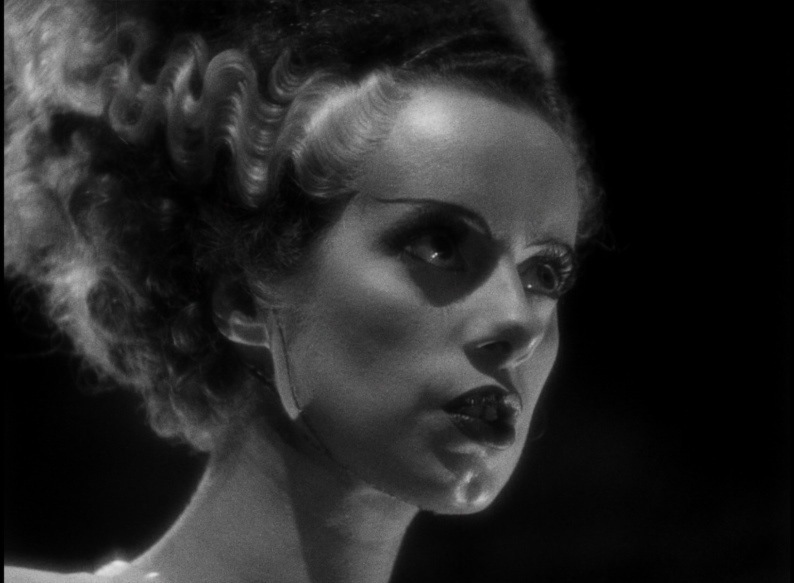 Bride of Frankenstein is a masterpiece and this film is very personal to me. The Blu-ray release is 77-years after the original release and Universal delivers a stunning HD transfer. At first the video looks ok its not bad, but nothing special, but as the film goes on the HD quality is simply amazing. The DVD release was from 1999 and a lot has changed since than. 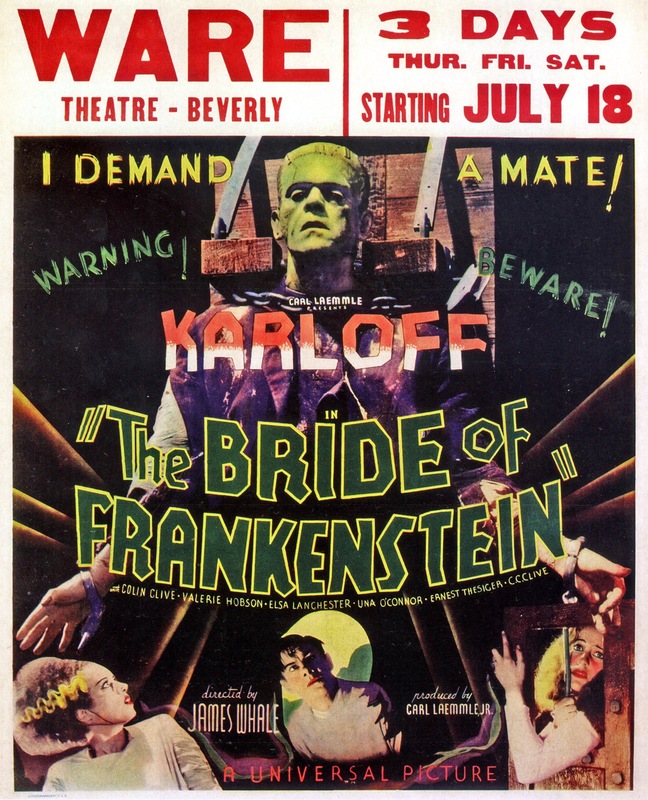 It took a few years for DVDs to reach their fullest potential and Bride of Frankenstein was in major need of a new transfer as its overly grainy filled with dirt and specs and very murky looking and with the BD Universal truly delivers an amazing HD transfer that makes the DVD look like an old beat up VHS. The audio is also very good as well and Universal deserves much praise for their HD restoration of Bride of Frankenstein.